The paté can be packed into a china pot and covered in melted butter, or simply placed on a plate. It is usually served either with Melba Toast or with wholewheat seed loaf and butter. 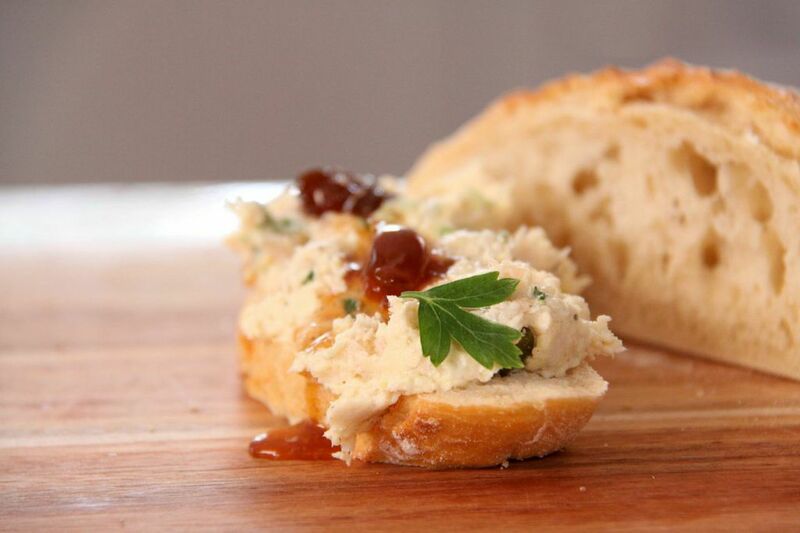 In the winelands of the Cape, it is served with whole muscat grape jam [korreltjiekonfyt] in a limpid syrup. More recipes can be found on Michael’s website www.michaelolivier.co.za or write to him at michaelolivier@iafrica.com.